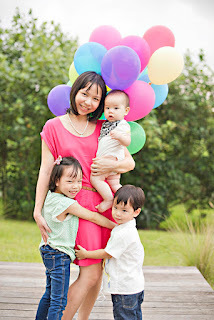 Lyn Lee’s popular blog reflects her journey as a mother. Her writing is warm, honest and generous. 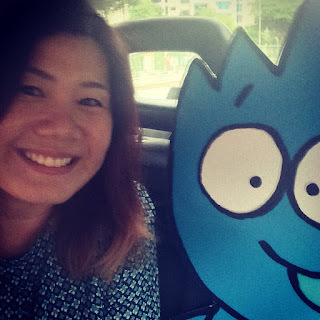 If you’re a parent in Singapore, you’ll surely appreciate her insights about local culture, politics and the education system. A few weeks back she also organised a Sherlock Hong giveaway and her readers left some awesome comments. 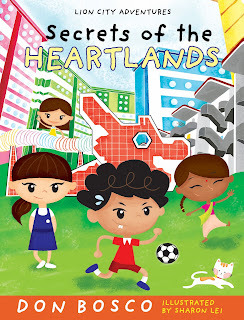 Thanks to Lyn for supporting Singapore kidlit, and reminding us of what’s important as we watch our children grow up. Before you head over to check out her blog, here’s a short interview I did with her recently. Attention please, let's meet today’s guest! Hi everyone, this is Lyn Lee, and I blog at www.lilbluebottle.com. I love literature, having taken it to H3 level, plus some modules at university. With my love for the written word, it felt natural to start a blog, as an outlet for writing. The blog I now write falls largely in the ‘parenting blog’ category, since the more interesting aspects of my life now revolve around my two children, aged 7 and 5. It has also been fun discovering the whole world of reviews for child-related products and services, so I don’t mind ‘working’ to put up publicity articles in exchange for trying out new products and gaining new experiences for the family. Apart from that, my blog is a real mish-mash of articles on our family trips, my opinionated reflections on topics close to my heart, our favourite eating places, my craft projects for charity, as well as book reviews, because I love sharing about great books and reflecting on what I read. I also have a blog Facebook Page that you can follow! Blogging can be difficult, especially as a parent. How do you stay so inspired? What motivates me to put up fresh articles is probably the unwillingness to let moments slip by, unchronicled. After becoming a parent, I realised that I wanted to horde every moment, every memory. Since that’s not possible no matter how many videos or photos I take, recording them in a blog post has been very fulfilling to me. Many a time, I try to recall a detail of some event, and being able to find it through a simple search, as well as being able to reminisce over old photos and the words I wrote then, brings pure joy. If you could put together the perfect children's book, what would this be like? I am delighted with the array of children’s books available today, and it has been like rediscovering my childhood. I have a particular weakness for picture books, since a good combination of words and art makes for such beauty. When I come across wonderful picture books, like many others, I too dream about putting something like that together one day. Firstly, it would have to be a story with lots of heart behind it. Something like Peter Reynold’s “The North Star”, or “Rose’s Garden”. A book that builds up, and lifts up. Next, it would have to be a story inspired by my own experiences, my culture and heritage, yet not overtly so, such that children all around the world cannot identify with it. 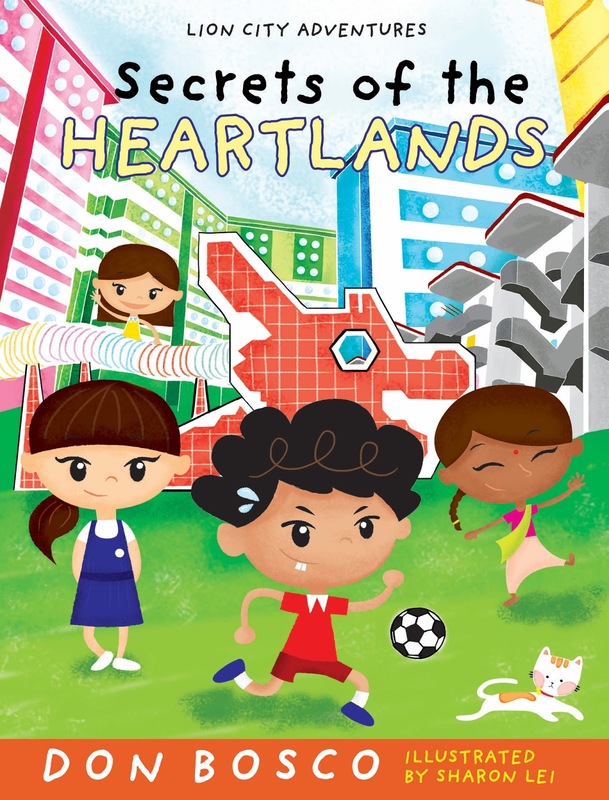 Lastly, it would have to be accompanied by simple yet evocative full-colour illustrations that draw children into a deeper appreciation for the story, sparking off the imagination, instead of leaving nothing to it.